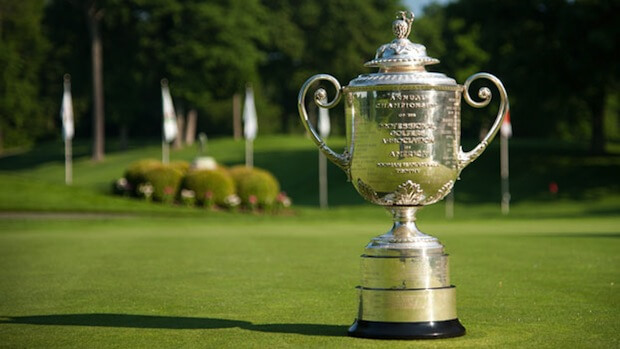 The final major of the year is upon us. 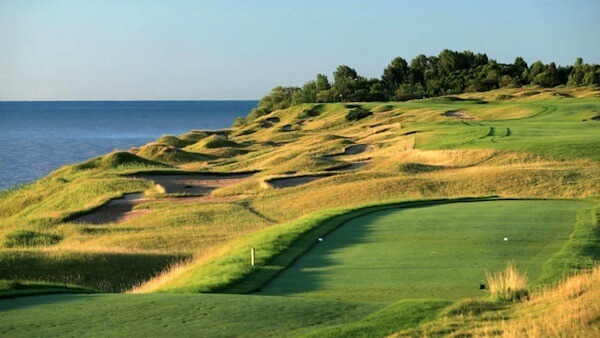 The scene is set for an incredible PGA Championship at the ruthless, Whistling Straits course. So many stories leading into this tournament, the return of Rory McIlroy, Jordan Spieth trying to fulfill his ambition of being no.1 and can Tiger finally get himself into contention of a major again. Add to that an in-form Justin Rose, a major winner in waiting Jason Day, and the incredibly unlucky Dustin Johnson. We can only hope it goes down the wire and whatever happens an amazing new story in history will be written.